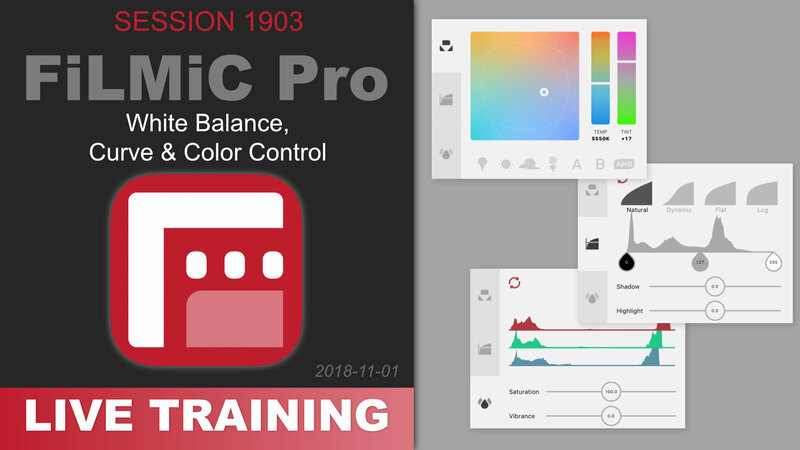 FiLMiC Pro includes some pretty great control over white balance, gamma curve, shadows and highlights, and even color. Here's how to take control. Here's another LED light for your consideration! This one is a totally flat panel LED with no visible bright spots, and is color temperature adjustable. Cool! (…or warm, your choice). And while we're at it, let's see how it compares to the other LEDs I have in the studio. 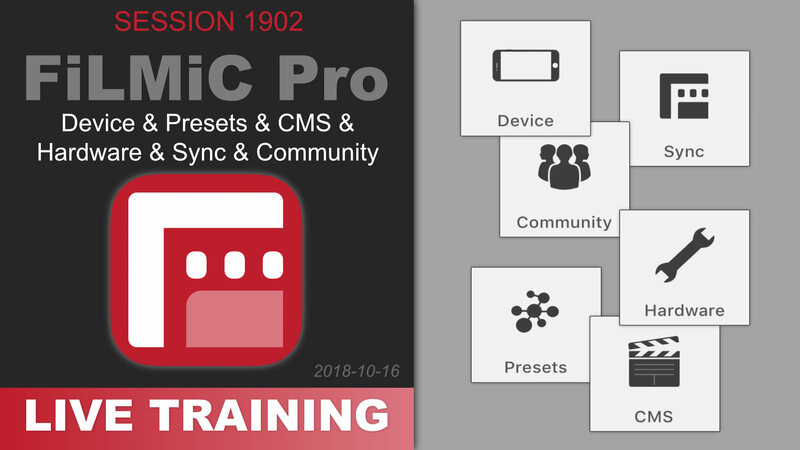 FiLMiC Pro: Device & Presets & CMS & Hardware & Sync & More! In this session, we finished up the Settings panel in FiLMiC Pro. There's a lot of goodness hiding in there! 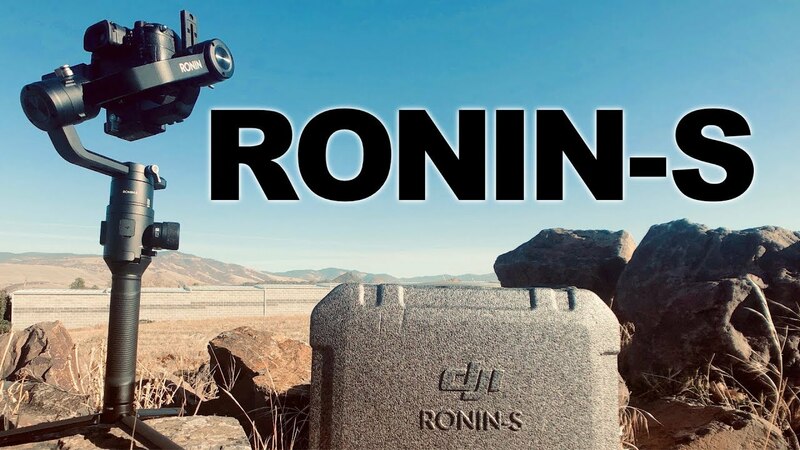 Presets, CMS, Sync, Stabilization, and more! 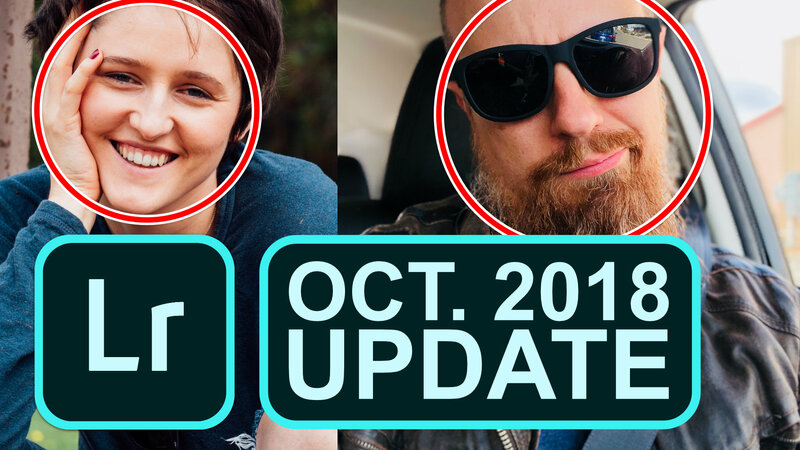 Lightroom CC Oct 2018 Update ▶︎ Apple Photos Migration, Faces, and More! 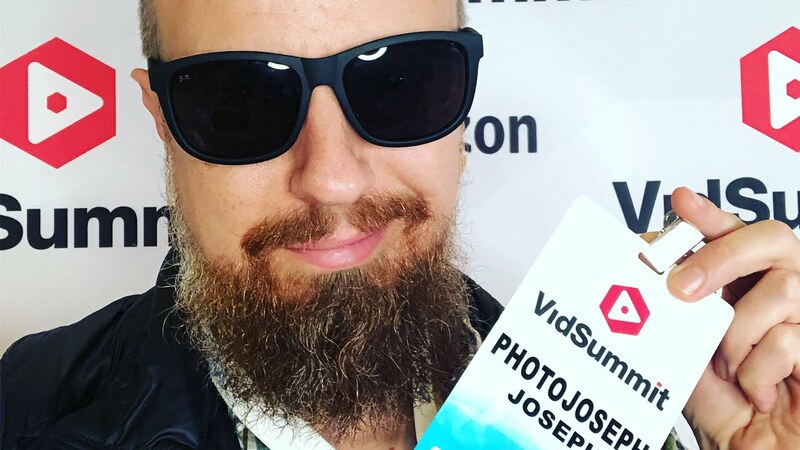 The second (and basically final day) of VidSummit is over. Time for me to pick up where I left off yesterday. I have a ton more notes around insight and strategies for things to the channel. Let’s take a quick look at the list of what I've learned! 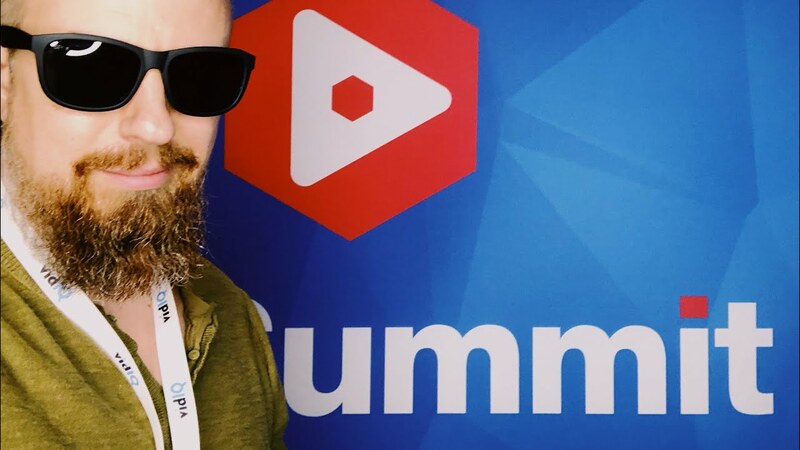 It’s been an incredible first day at VidSummit and I have a ton of notes of things I may do to the channel. Let’s take a quick look at the list of what I've learned so far! 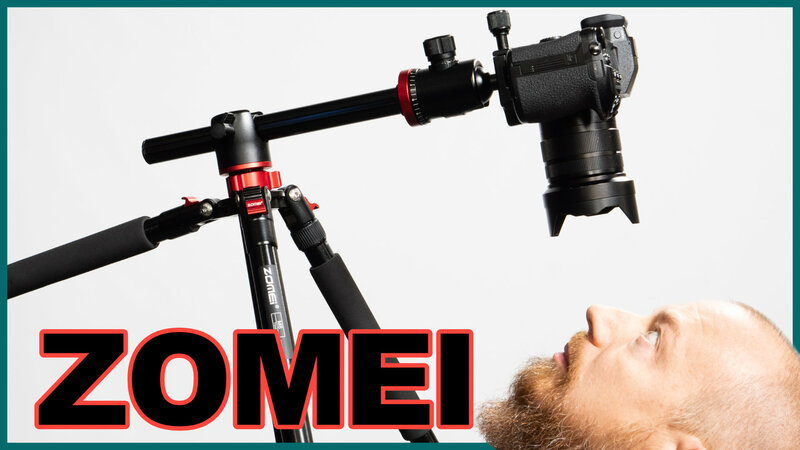 This is ther first deep dive into FiLMiC Pro for iOS and Android! 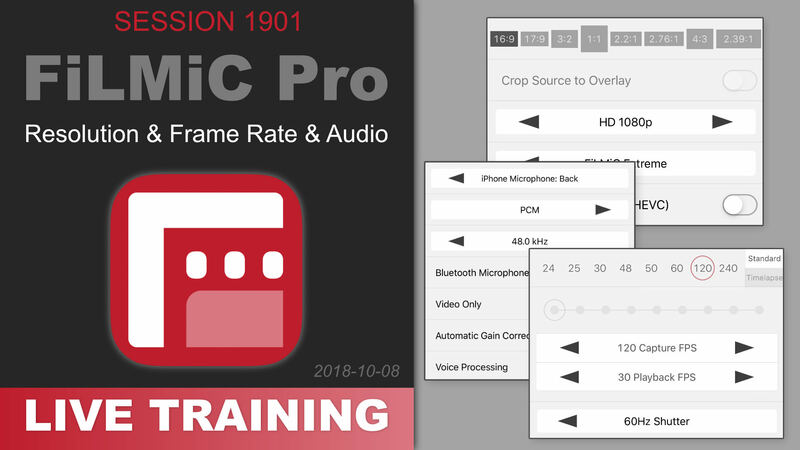 In this episode we cover the resolution, frame rate and audio settings in the app. Join Me ON MY SCOUTING TRIP to India ▶︎ I’m Looking For ONE Person! Many of you know I'm doing a photography workshop in India in Jan/Feb of 2019 https://photojoseph.com/india in case you don't). I'm now planning a scouting trip in November, and thought it was a crying shame to do this alone. 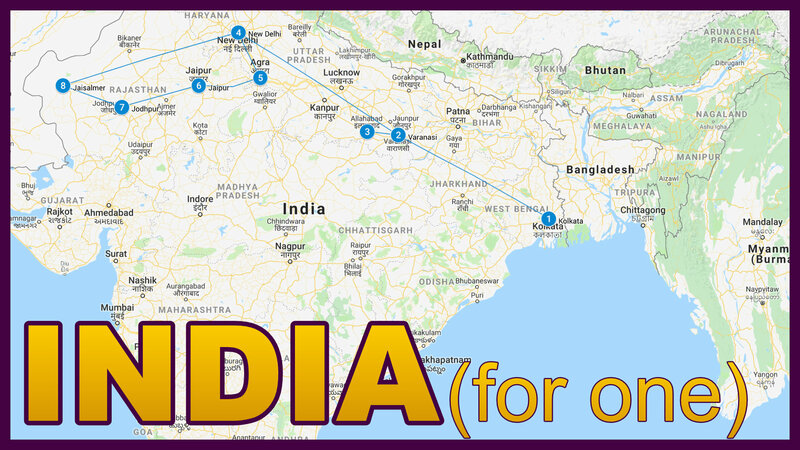 So… ONE person can come with me on this INCREDIBLE whirlwind tour of India. 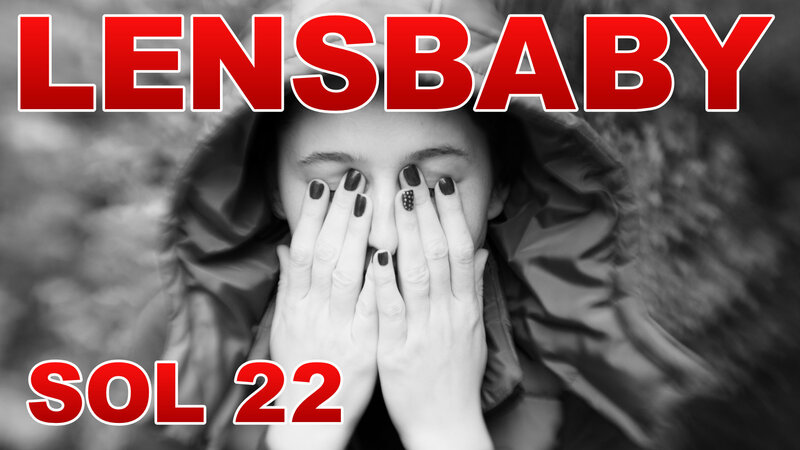 It won't be cheap… but it will be epic. Is it going to be you? 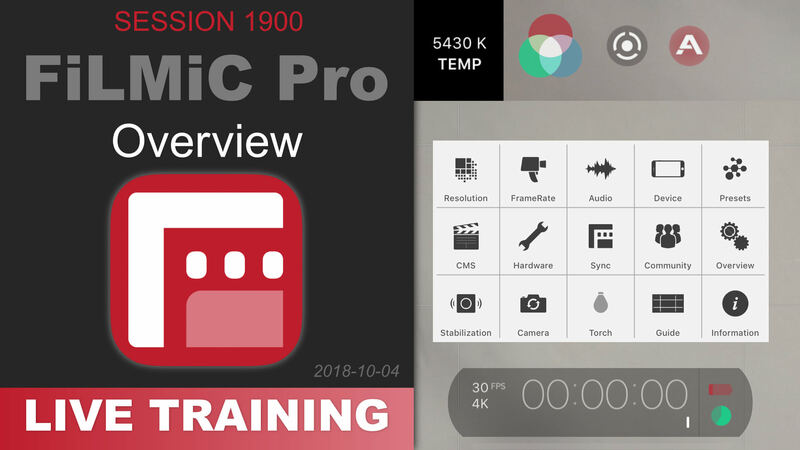 This is an overview of FiLMiC Pro for iOS and Android. This video is FREE for all to see, and provides a high level overview of the entire app. 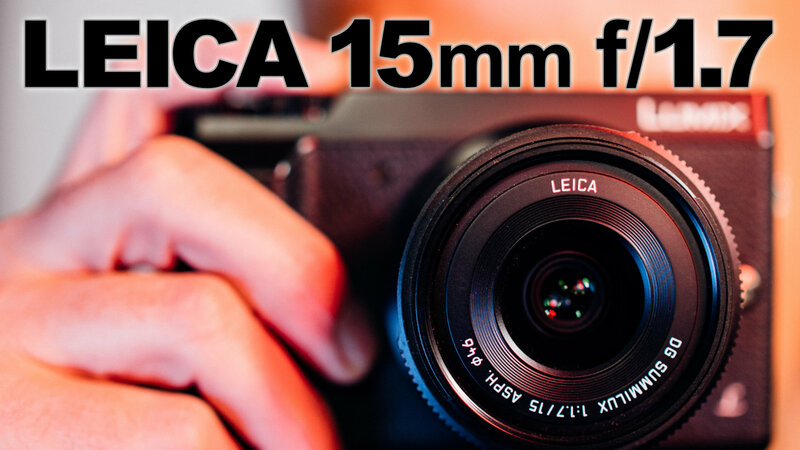 The Panasonic Leica 15mm f/1.7 lens is one of the first high-end micro four thirds lenses I started using, and I've been in love with it since day one. Let's see some sample photos and hear my thoughts after years of use. For those using Lightroom Mobile, a change in iOS 12 has made importing and managing your photos (between Lightroom and the Photos app) just a little bit easier. 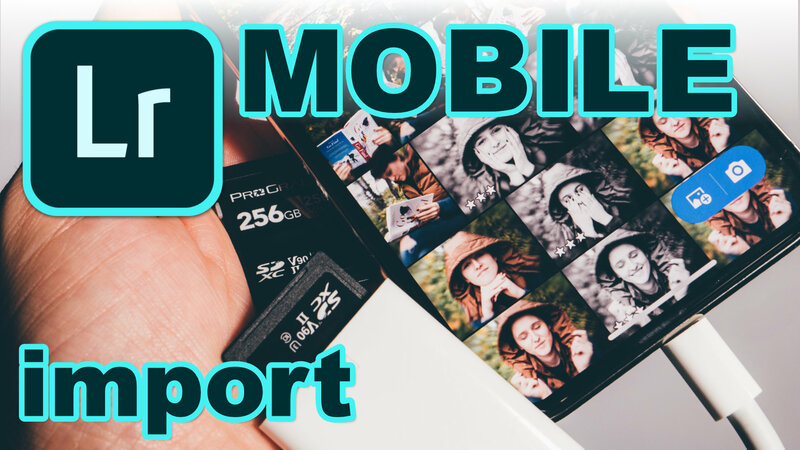 Follow along to see how you can streamline your mobile workflow! 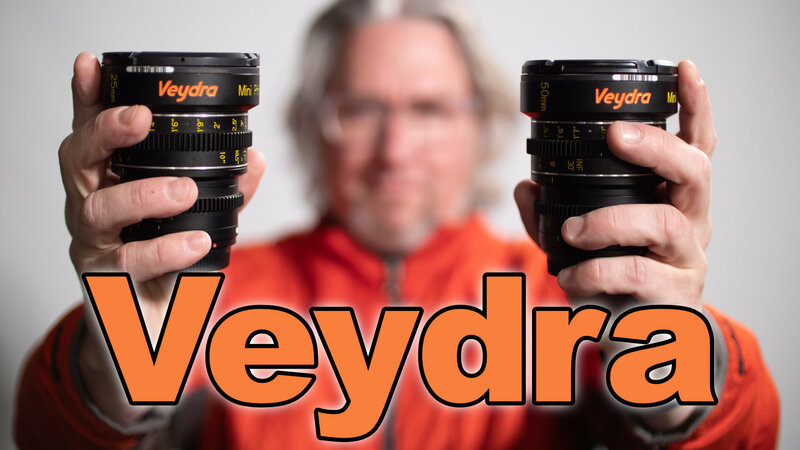 Lensbaby is known for funkilicious lenses, and the Sol is no exception. 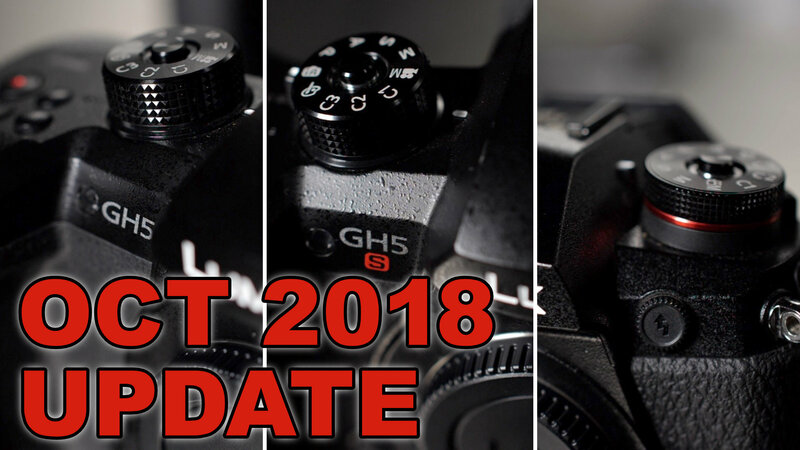 I took it out for morning of fun on a LUMIX G9 and LUMIX GH5S… let's see what it can do!